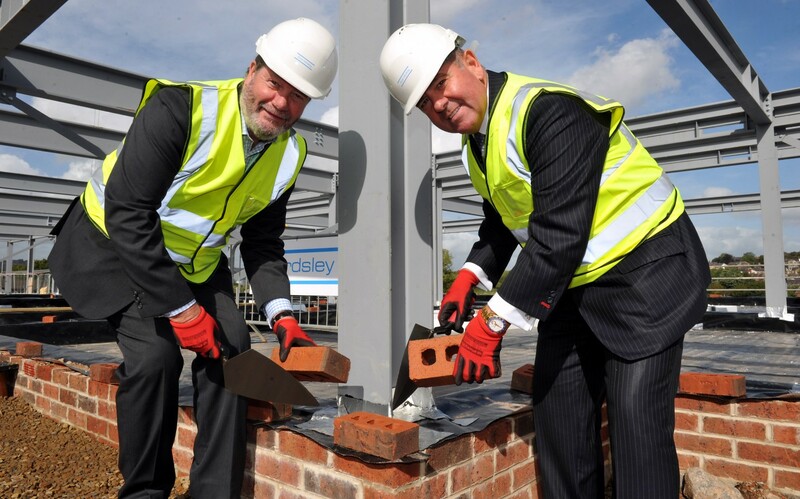 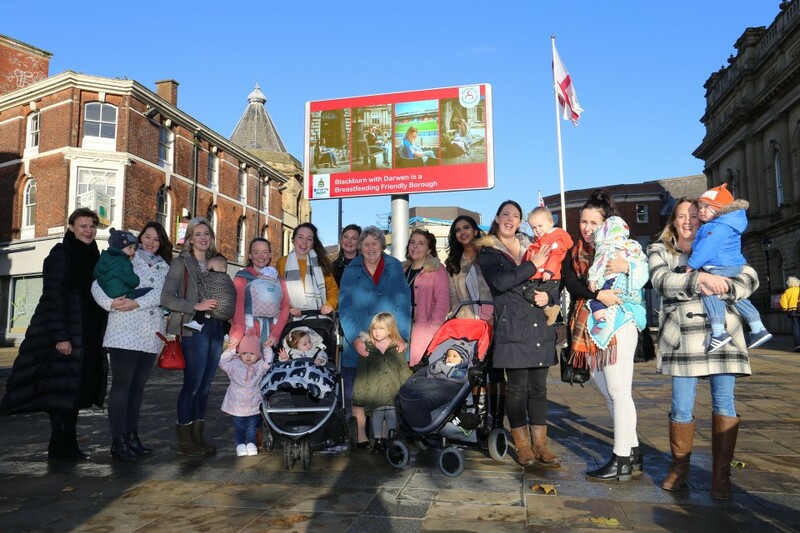 Council and NHS representatives celebrated progress on Blackburn’s newest piece of healthcare infrastructure by laying its cornerstone yesterday. 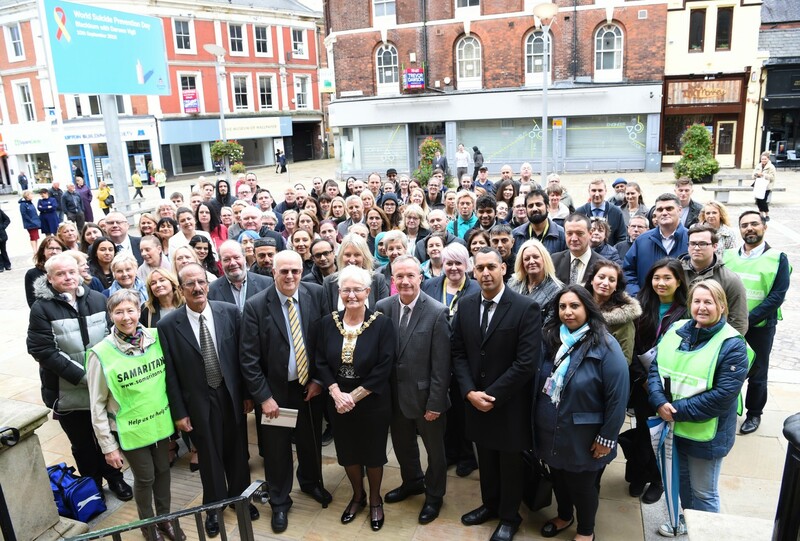 Crowds gathered outside Blackburn Town Hall for a public vigil to mark World Suicide Prevention Day on Monday, September 10. 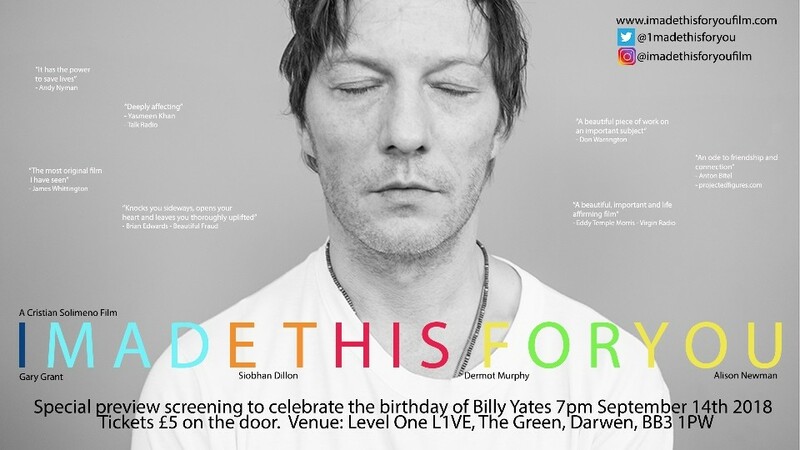 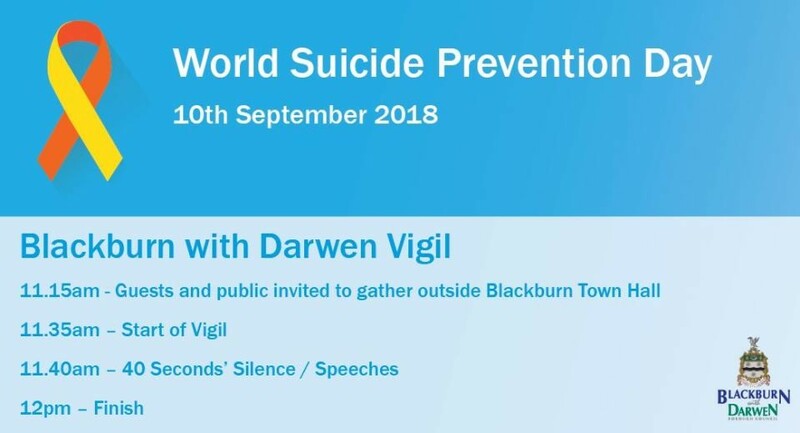 A special Darwen preview screening of a new film which deals with the subject of suicide and depression will honour one if its co-stars who sadly took his own life during the film’s production. 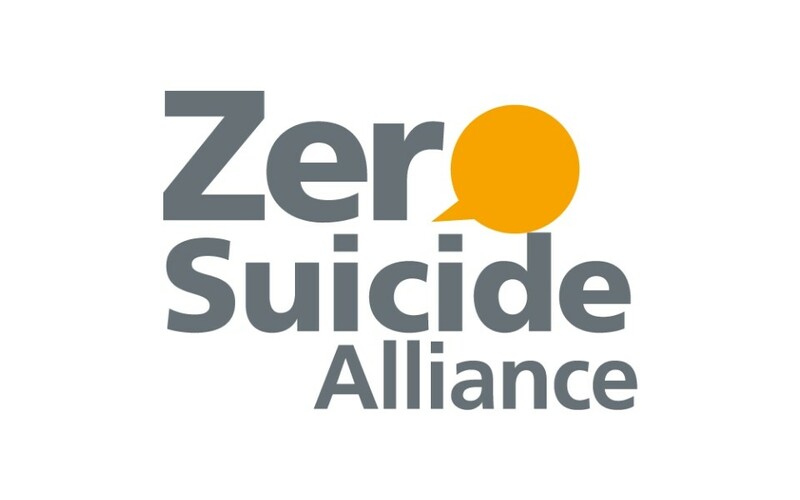 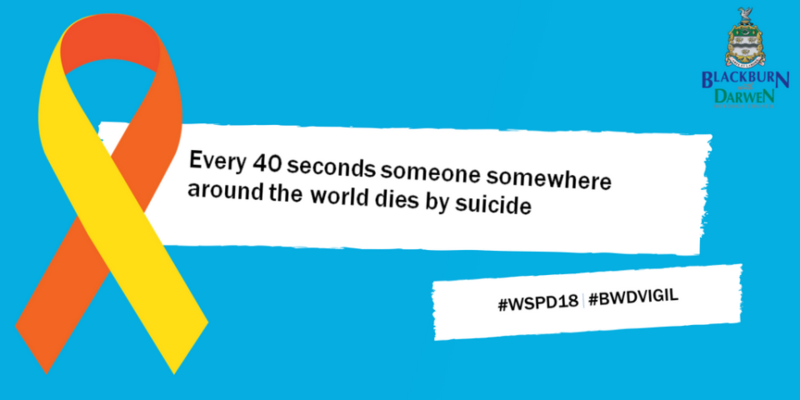 As part of the Council’s activity around World Suicide Prevention day today, Monday September 10, we have been signposting to various partners, services and areas of support using our Digital Advertising Screen outside Blackburn Town Hall. 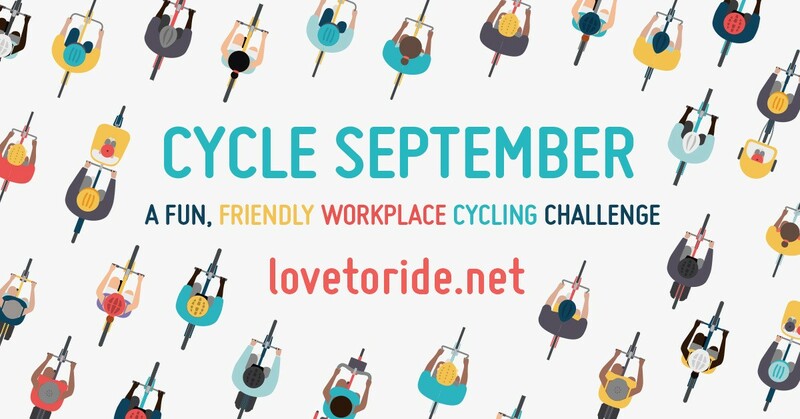 The fun and friendly workplace cycling competition, Cycle September is back! 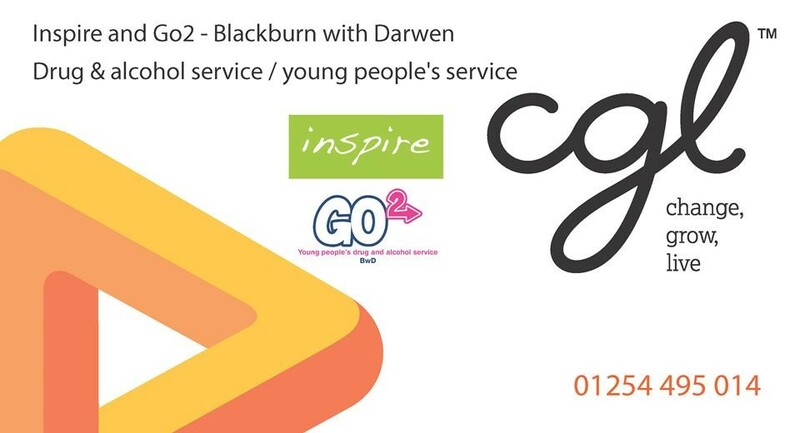 The campaign runs throughout the whole of September to see which workplaces and departments can get the most staff to try cycling.